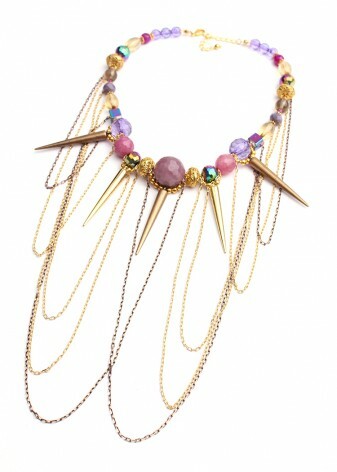 Every purple statement necklace should indulge the wearer, to give each outfit its own fantastical quality. At DIWAH we indulge your creative cravings, hand-picking and assembling each component you choose to design your piece. From semi-precious amethyst to byzantine purple fashion beads, we have individual jewellery components to suit everyone’s tastes. You’ll look delicious. A huge jewellery fashion trend here at DIWAH is being led by our semi-precious amethyst stones, which create sublime purple statement necklaces, that work well to brighten your outfit. 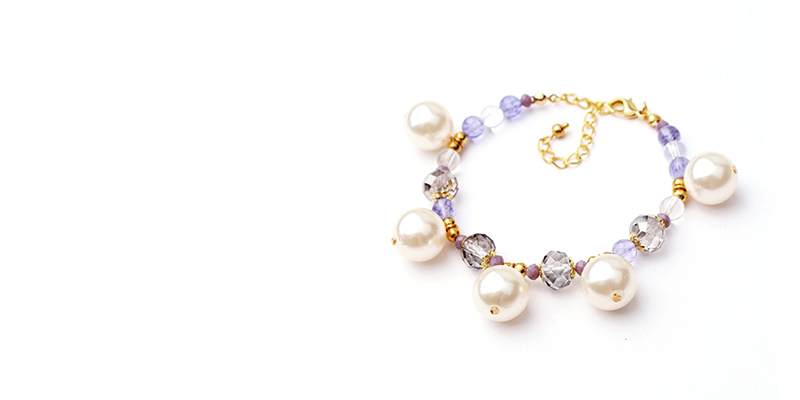 Seasonally, works for autumnal looks that look fabulous with warm golds, crystal beads, or jasper stones. To carry through to spring, try teaming plum stones with light pastel tops in luxurious materials, such as silk or satin, with stones more sumptuous than the Sugar Plum Fairy could conjure up. The artisans that make up team DIWAH will carefully create your necklace, so no which direction your style takes you in, your jewellery will be handmade to match. Graduate with candy pinks for a more playful, opulent style, which is striking with white or light coloured clothing. Customise your jewellery, and let DIWAH make a statement for you in shades of sweet byzantine and delectable candy purples to match your fluffiest jumper or most bohemian dress.